Let’s face it … most dogs suffer from boredom. Most dogs lie around the house all day, waiting for us to get home from work. Even if you work from home like I do, your dogs probably still get a lot of downtime. 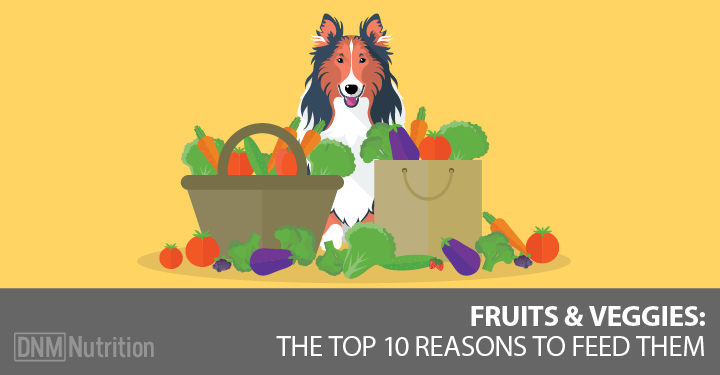 That’s one of the reasons dogs really (like REALLY) look forward to dinner time! It’s an exciting break in their day … although for most dogs, meals only last for a very short moment and then it’s back to sleeping. Ripping into a nice big bone is one of the best activities your dog can do! Have you ever gotten caught up in a great book and spent hours devouring it? That’s exactly what recreational bones for dogs are … they’re a relaxing way to spend time and even get some exercise. Flat bones are the bones found in the spinal column, ribs, pelvis and shoulder. They’re softer than long bones and don’t contain as much marrow. They also have more convoluted surfaces. I prefer giving my dogs flat bones … but I’ll tell you why that’s important in a moment. The size of the bone (and the dog) determines how edible the bone is. 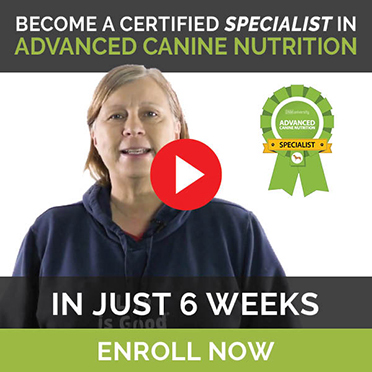 In general, recreational bones are in addition to a balanced diet, so your dog shouldn’t be eating too much of the bone (that would give him a lot more calcium than he needs). Ideally, the bone should be large enough that he’ll strip all the meat off but not eat too much of the bone. Bones from cows, moose and other large animals are generally good choices for large, aggressive chewers. Some good choices for large dogs include beef neck bones (my favorite), beef rib bones and pelvic bones. If you’re not squeamish (and you’re sure you won’t terrify your neighbors), you can even feed beef, sheep or goat heads (most ethnic markets will carry these). Bones from smaller animals such as deer, goats, pigs and lamb can be eaten by smaller dogs but not by larger breeds, so if your dog is small to medium sized, these would be great choices as an afternoon chew. Safe choices include beef rib bones, lamb neck bones (which are very meaty), pork or lamb ribs and heads. Poultry bones are mostly edible for all sizes of dogs but while they can be a good meal, they shouldn’t be used as recreational bones. Never feed cooked bones of any kind! These bones are hard and can easily break a tooth. Even kibble fed dogs can enjoy a nice raw bone without fear of diarrhea or bacteria if you choose the right bone. Long bones have soft ends that are more cartilage than bone. These types of bones may not be a good choice for large, aggressive chewers as they can tear off a lot of that cartilage. The cartilage can accumulate in the bowels and if your dog isn’t used to bones or he really overdoes it, he could end up at the vet’s for an enema or even surgery to remove the blockage. Signs of impaction can include bloating, a hunched over posture and frequent unsuccessful attempts to defecate or vomit. Just be aware of these signs or, better yet, don’t feed these types of bones (such as femurs) to large dogs. Long bones are quite hard on the surface and can break your dog’s teeth. Flat bones are a better choice for medium to large size dogs because they’re much softer and harder to clamp down on. As bones dry out, they can also become brittle so don’t leave your dog’s bones lying around for days or you’ll be sure to see a cracked tooth sooner or later. Let your dog chew on them for a day or two, then toss them in the garbage or organic bin. Dogs who are new to bones, or dogs eating more bones than usual, can suffer from loose stools. This is normally caused by the rich and fatty marrow inside the bone. In general, if your dog eats more of a recreational bone than you intended, just feed him more meat and less bone for the next couple of meals (if you feed a raw diet). This will balance out his minerals, including calcium and phosphorus. Stay away from bones from older animals … they’re more likely to be filled with toxins and pollutants. It’s best to find bones from young, ideally grass fed, animals. Organically raised animals are also a safer choice for the same reasons. Larger grocery stores will have whole carcasses and dispose of the bones. Make friends with your butcher and don’t be afraid to ask because most of the time, they’ll give you a bag for free. Chances are you’ll have to pay for your bones at the butcher but if you’re a good customer, your butcher will be good to you too. Always ask … don’t just assume that, because there aren’t any in the display case, your butcher doesn’t have some bones set aside. Many cultures love bones and a trip to the ethnic market could result in a windfall of yummy bone choices for your dog! If money is no object, you can buy your bones at any local pet food store. Make sure they’re raw and stay away from those white, sterilized bones or the smoked bones.